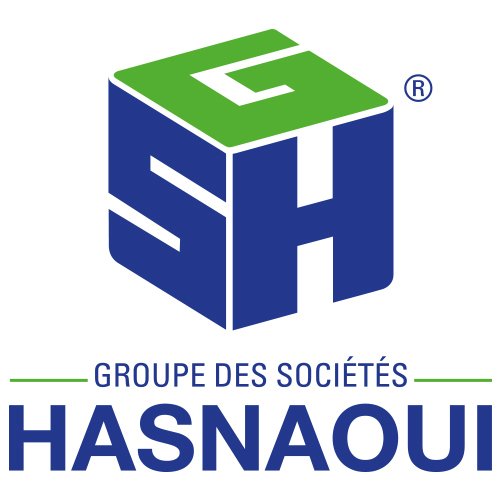 Created in 2016 and taking over the activity of real-estate promotion of BTPH HASNAOUI SPA. Always responding to the growing needs of housing, with a new lease of life that aims to improve well-being and live better together, placing quality and innovation at the center of its concerns, and with a view of demand and authenticity. We continue today to test new constructive alternatives in order to improve comfort by ensuring a prosperous environment for the development of future generations.